Not sure which flower to get? Indulge in variety with this awesome Party Mix. 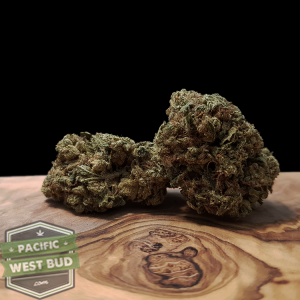 A complete random mix with all of the strains we have on hand. A perfect surprise mix of any of the flowers listed below. 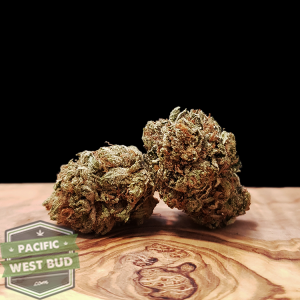 This high quality mix contains 7 grams of any of the following strains. A great way to find out what gets you excited. Just like a night out, this Party Mix comes all mixed up! Ordered 4 Quarters which is a bit over. 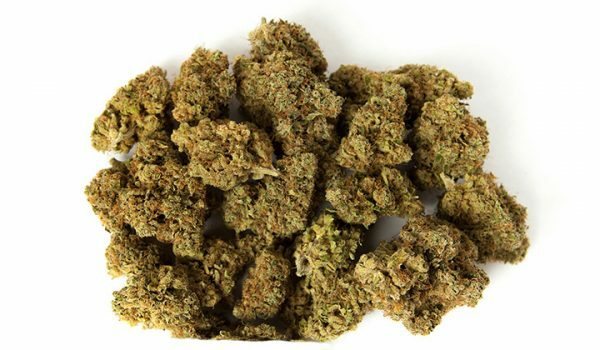 The quality of the different types of buds were bang on for freshness smell and texture. The burn is white and rite. Price is good .